Graph partitioning is a theoretical subject with applications in many areas, principally: numerical analysis, programs mapping onto parallel architectures, image segmentation, VLSI design. During the last 40 years, the literature has strongly increased and big improvements have been made. 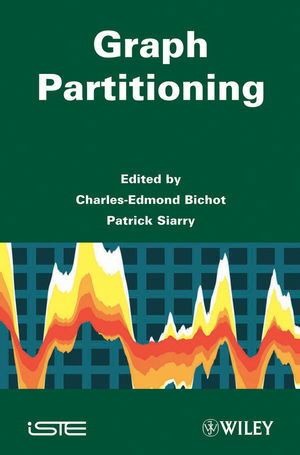 This book brings together the knowledge accumulated during many years to extract both theoretical foundations of graph partitioning and its main applications. Charles-Edmond Bichot, Institution école Centrale de Lyon. Patrick Siarry, University Paris-Est Créteil (UPEC).